I enjoyed the Sci-Fi Channel’s Dune miniseries, but was also frustrated by its weak acting and special effects. 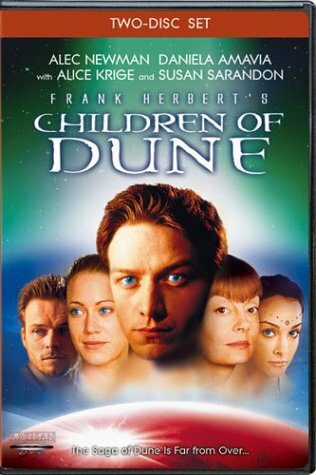 Fortunately, the Sci-Fi Channel’s Children of Dune miniseries improves upon its predecessor in every way. It manages to provide an effective distillation of Frank Herbert’s Dune Messiah and Children of Dune. Last week, I made clear my opinion of David Lynch’s Dune. 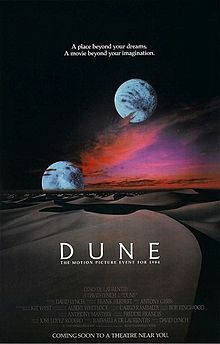 That remains the only version of Dune ever released in theaters. 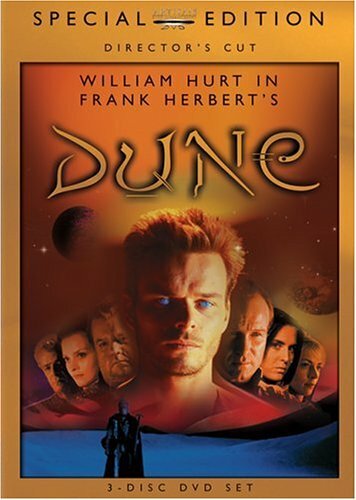 However, in 2000, the Sci-Fi Channel released a TV miniseries adaptation of Dune. Fortunately, it’s not bad. The screenplay actually resembles Frank Herbert’s novel and manages to balance political intrigue with action. The show’s problems are mostly technical, particularly the acting and special effects. 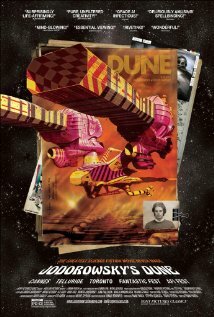 Dune… Frank Herbert’s epic space opera is one of my favorite works of fiction. This summer, I’ll be rereading the saga as I do research for a paper I’m writing about the politics in Dune. I plan to present the paper in late June at the Mythgard Academy’s Mythmoot V conference. If you’ve never read these books or it’s been a while, feel free to join me in this reread.